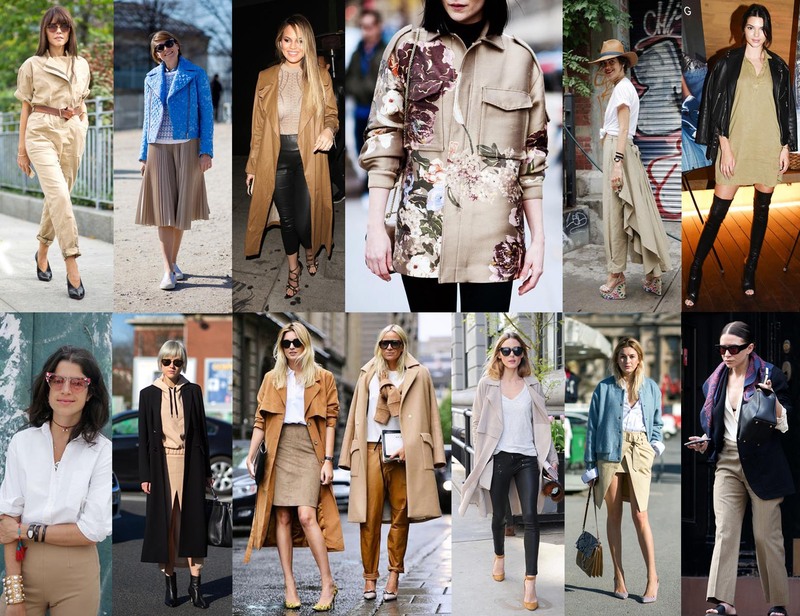 Yuppies, minimalists, and safari-enthusiasts rejoice: Khaki is backi! This season’s neutral has a little something for everyone and makes the perfect accompaniment to slip dresses, athleisure, and flares… No matter your personal style, khaki has your back! This is the perfect time to try out your own unique version of this trend. 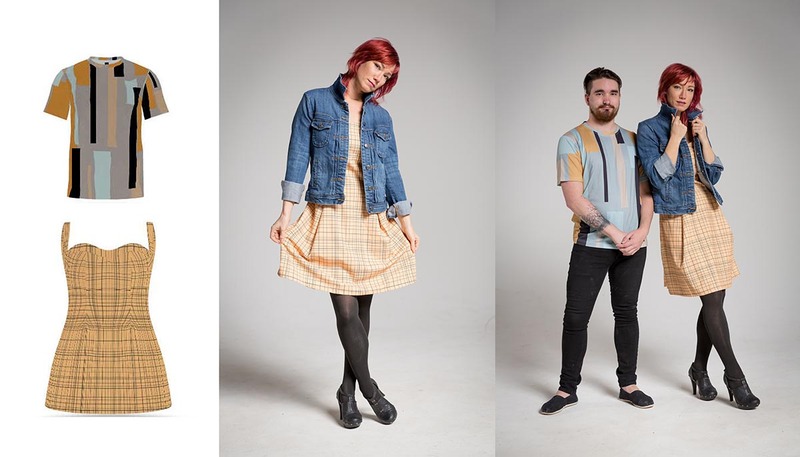 With MyWear®, you can create your own one-of-a-kind piece that you won’t find anywhere (or on anyone) else! 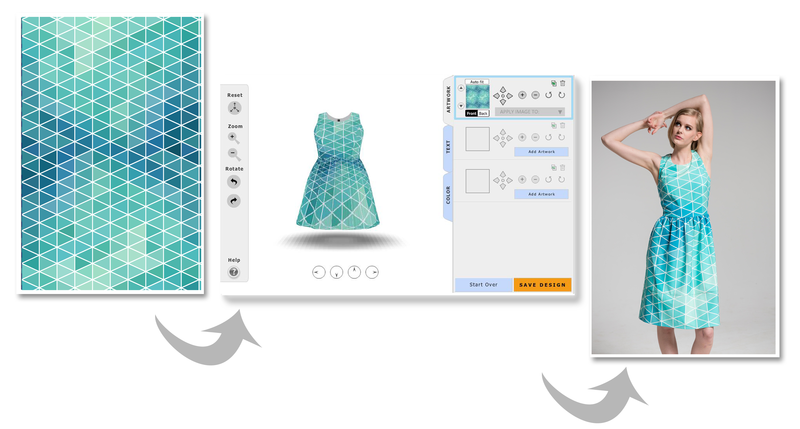 As you can see, making trends work for you and your own personal style is easy with MyWear®! Custom bridesmaids dresses continue to gain popularity, but they’re missing something in my opinion… true customizability! There are many brands that offer a few different silhouettes in limited choices of fabric or color, but, aside from that, there’s only so far you can go. Trying to find a style that all of your bridesmaids will agree on is exhausting. And trying to find the exact shade to match your accent color, or print to coordinate with the groomsmen’s ties, is down right overwhelming. Add in the staggering task of finding something that’s offered in a variety of sizes and you have a huge headache and are quickly charting Bridezilla anxiety levels. I too experienced this during my wedding. One of my Bridesmaids didn’t really agree on a dress and when they all finally did agree, it wasn’t available in the right sizes. This is after months of trying to find a shade of “peach” that wasn’t actually orange or hot pink (apparently, the color peach is surprisingly subjective). 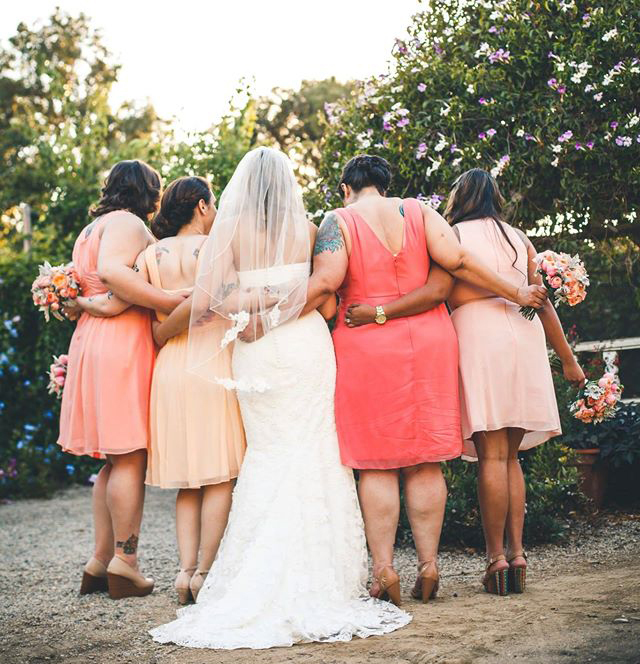 Ultimately, I chose to have my bridesmaids wear different tones of peach and coral in different styles and fabric, although my preference at the time would have been different shades in the same dress style and fabric. Ultimately, it just wasn’t an option at the time. I regret nothing, but for brides facing the daunting task of finding the perfect bridesmaid dresses, might I point you in the direction of MyWear®! In just a few minutes I made four bridesmaid dresses, same silhouette and fabric, different shades of peach and coral, all available in custom sizing for every body type. Wow, this would have saved me time during wedding planning! Or, for those of you who want to match the dresses to the exact color of your bouquet, or just really love a specific shade, we got you covered too! 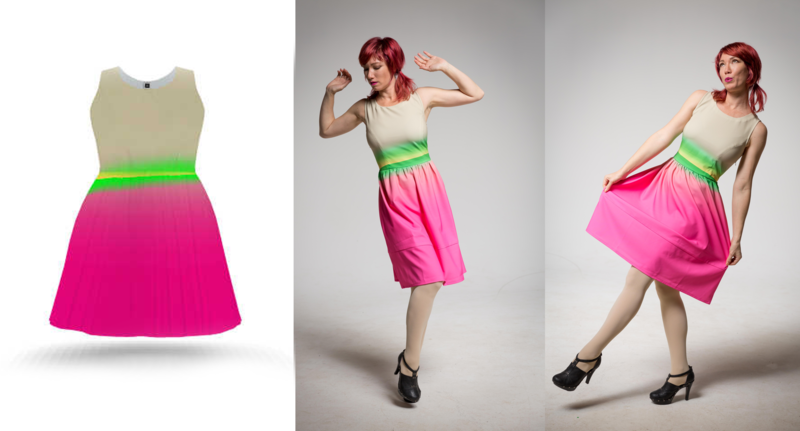 MyWear can make dresses in a variety of silhouettes and fabrics in any color of the rainbow you desire. It also doesn’t hurt that these dresses are half the price of a standard bridesmaid gown. MyWear® is a great solution for all you brides trying to find the right dress for each person in your bridal party. Breath easy and get to the fun stuff (cake tasting!) with MyWear®. 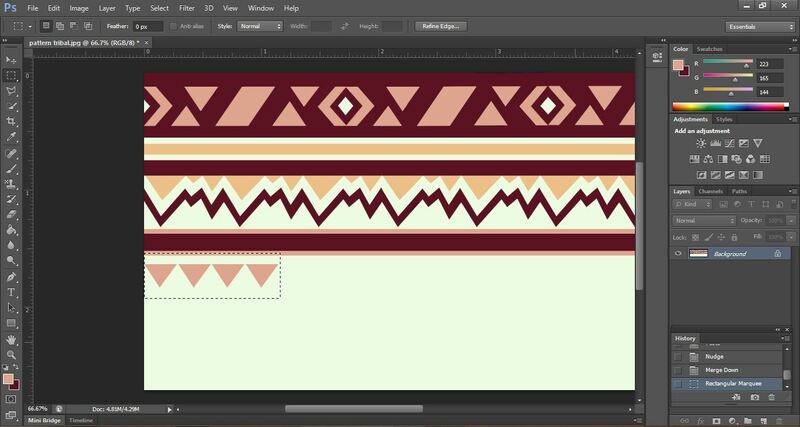 In this week’s MyWear® How-To, I’ll walk you through creating your own tribal print. 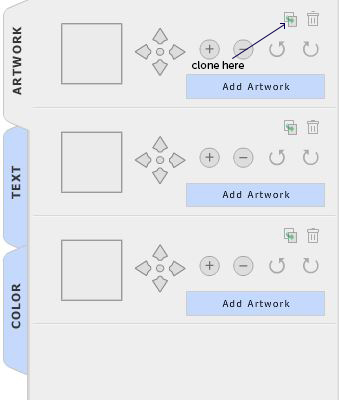 To do this, you’ll need Photoshop and a little creativity. Easy peasy! 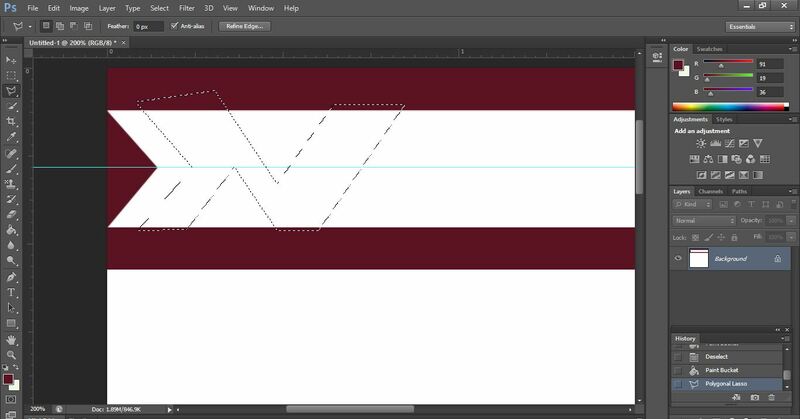 Start by using the rectangular marquee tool, located on your tool bar to your left, to create a couple of lines. 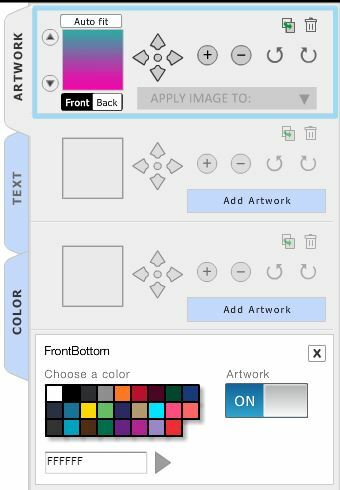 Fill them in with the desired color using the paint bucket, also located in your tool bar. 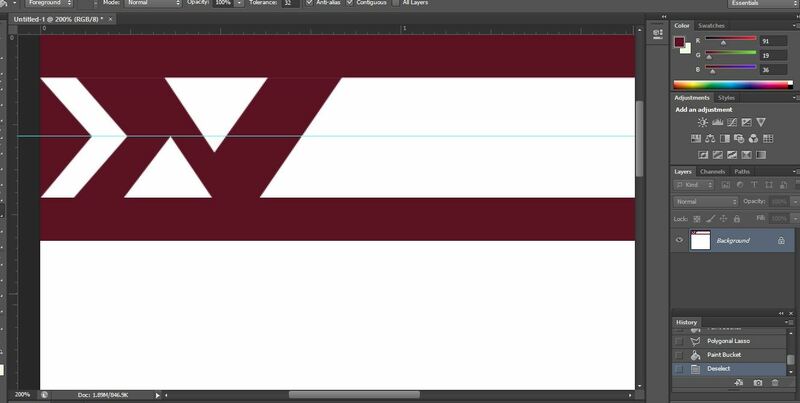 Use the polygonal Lasso Tool to begin shaping out an angular design. 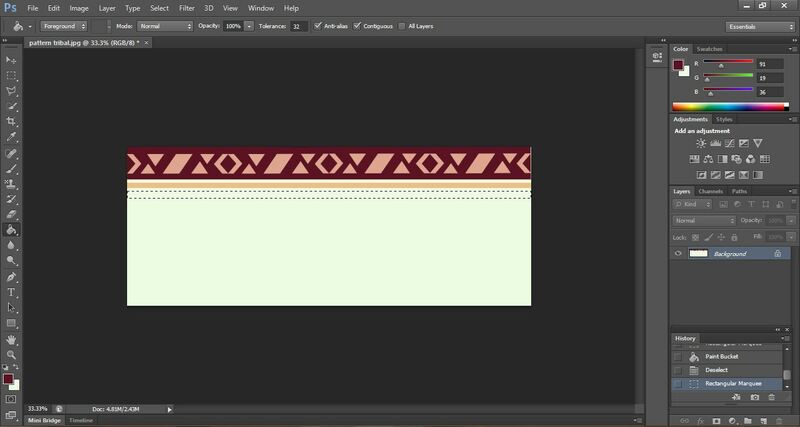 To do this click corners and the polygonal lasso will connect them with lines. 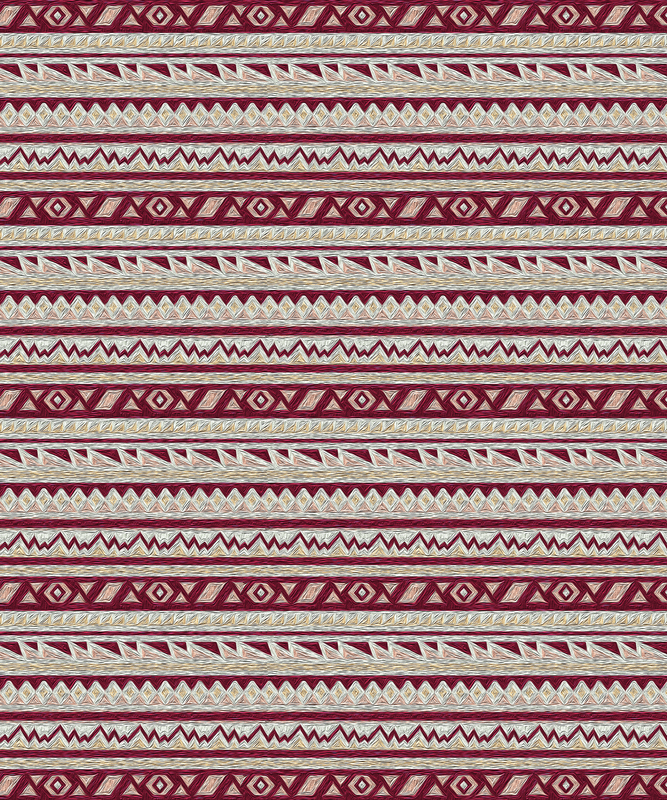 You’ll be using this tool a lot for this particular design, so I recommend playing around with it for a few moments to get a good feel for it. 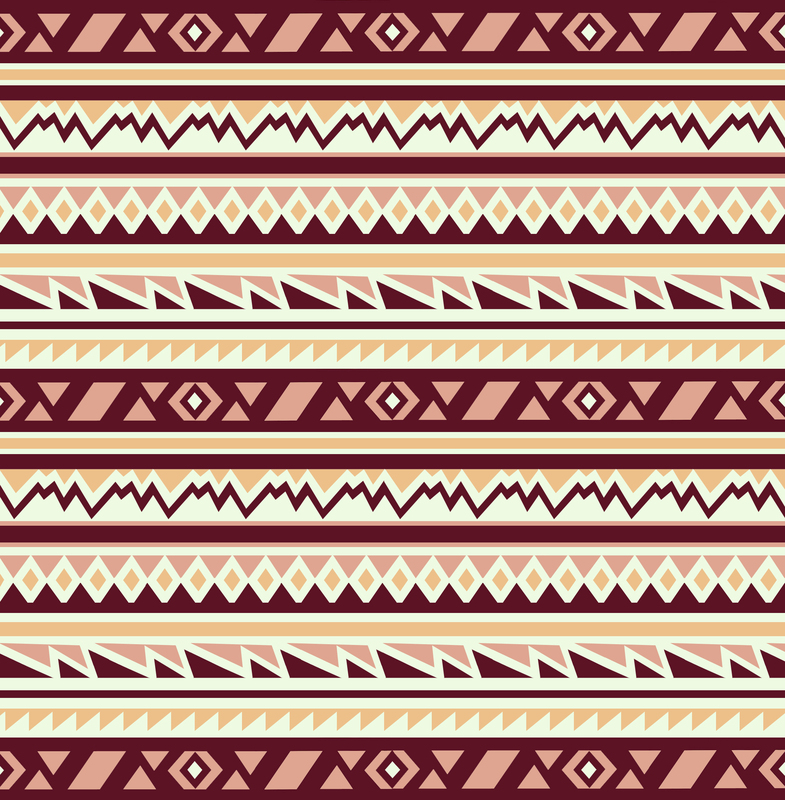 Once you’ve created a shape, fill it in with the desired color. 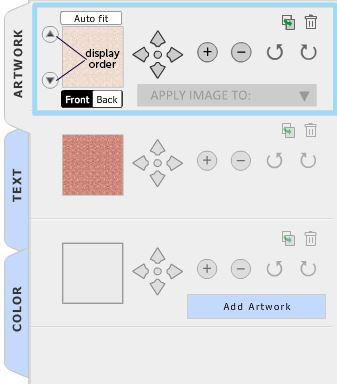 Add an additional color, if desired. 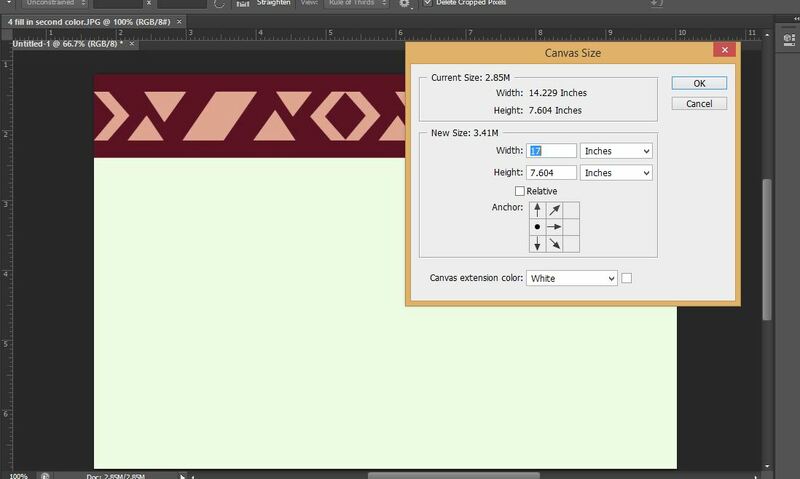 Create more space for expanding your design by lengthening the canvas size. 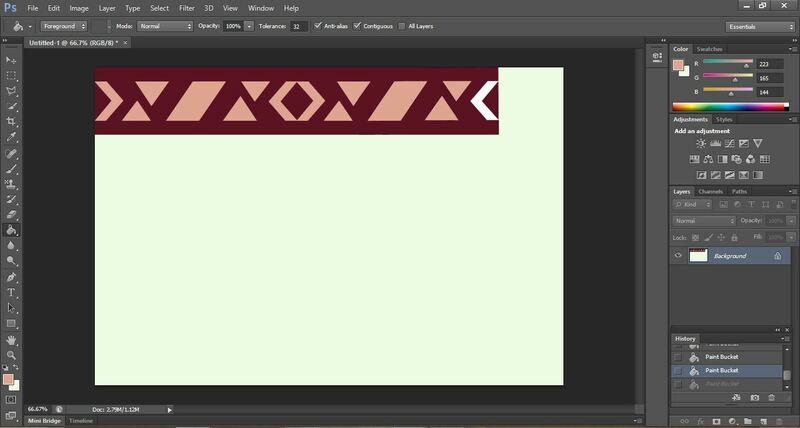 To do this, go to “Image” on the Menu Bar, then “Canvas Size”, and shift the anchor to one side. 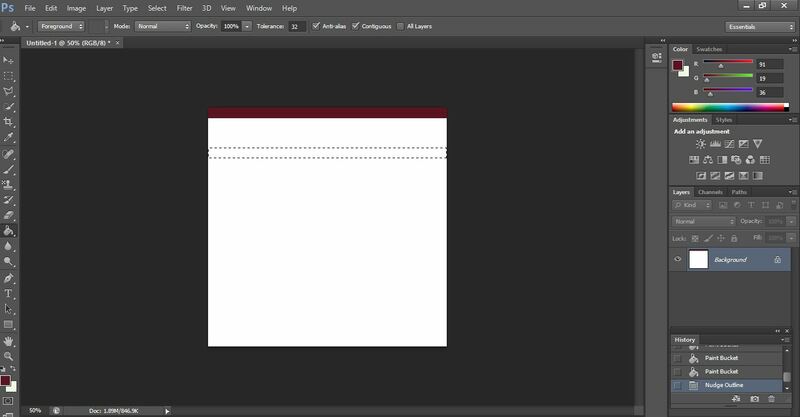 Enter a larger number in the Width box. 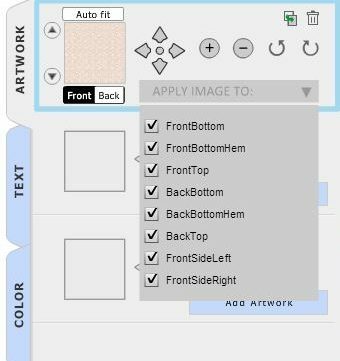 To repeat a design, use the rectangular marquee tool to select area you’d like to repeat. 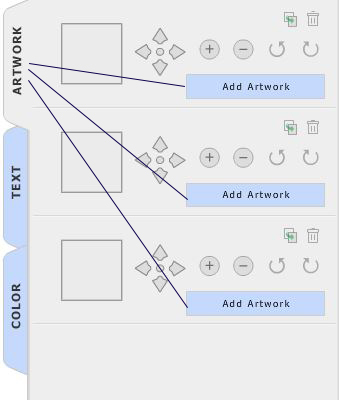 Copy and paste (Ctrl+C, Ctrl+V) and use cursor arrows to move the desired spot. 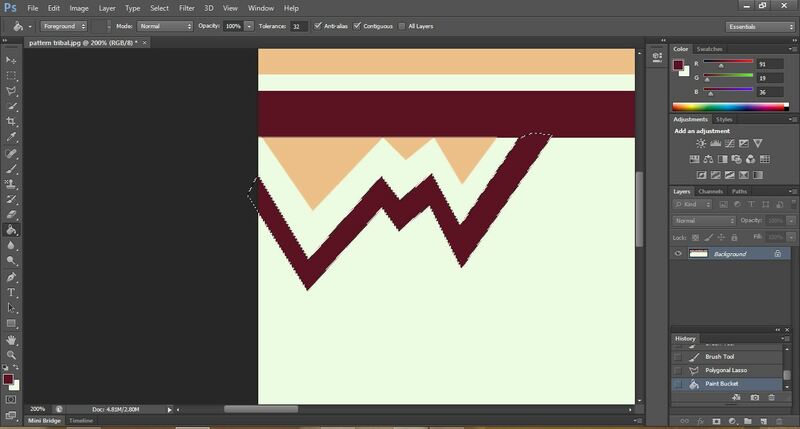 Continue creating a design using your Polygonal Lasso Tool and filling it with the Paint Bucket tool, adding additional colors as you go. 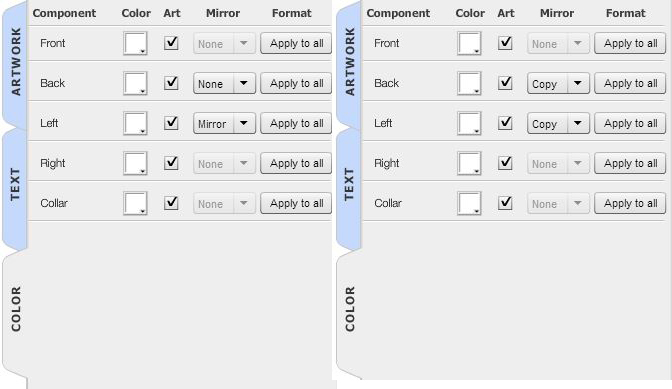 From here, it is really just a matter of creating, copying, and pasting, and adding to your design. 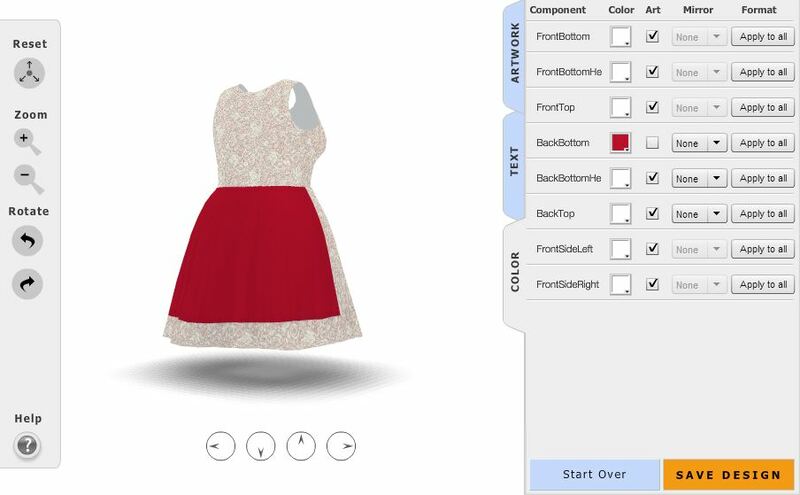 From here, you can either save and upload to LaunchMyWear or you can add texture. 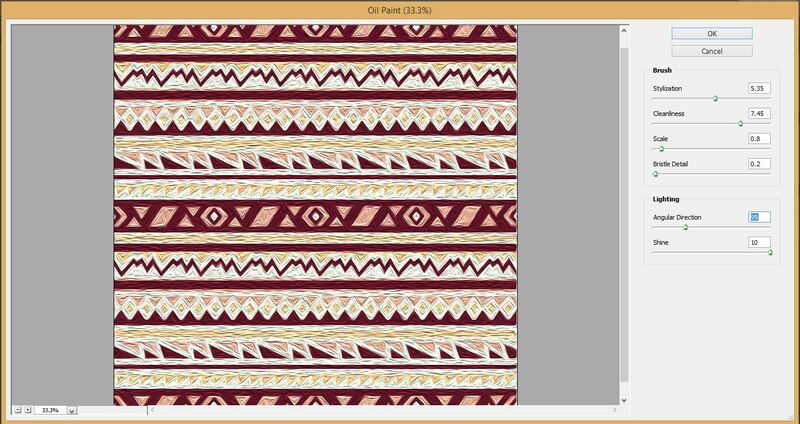 To do this, Go to “Filter” on your Menu Bar and dropdown to select “Oil Paint”. Move around the dials and up the “shine” until you achieve desired effect. 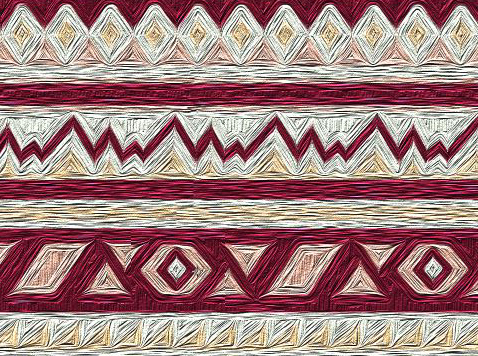 Now you’ve created a one-of-a-kind tribal print ready to be uploaded to LaunchMyWear and turned into an awesome piece of clothing or accessory. Have fun and remember to tweet your designs to @LaunchMyWear.